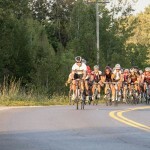 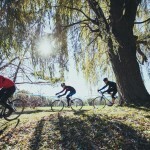 Peterborough Cycling Club – Cyclocross Clinics – Preseason Practice and Skills! 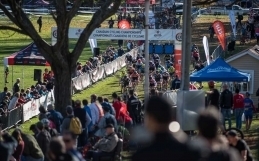 Cyclocross season is just around the corner, the PCC has experienced fantastic growth in the fun and very inclusive sport of cyclocross – this fall is going to be better than ever! 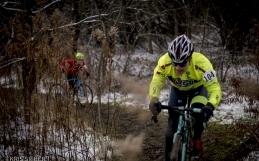 There is no better way to learn the sport, or to sharpen your skills before the season begins, then hitting a cyclocross clinic. 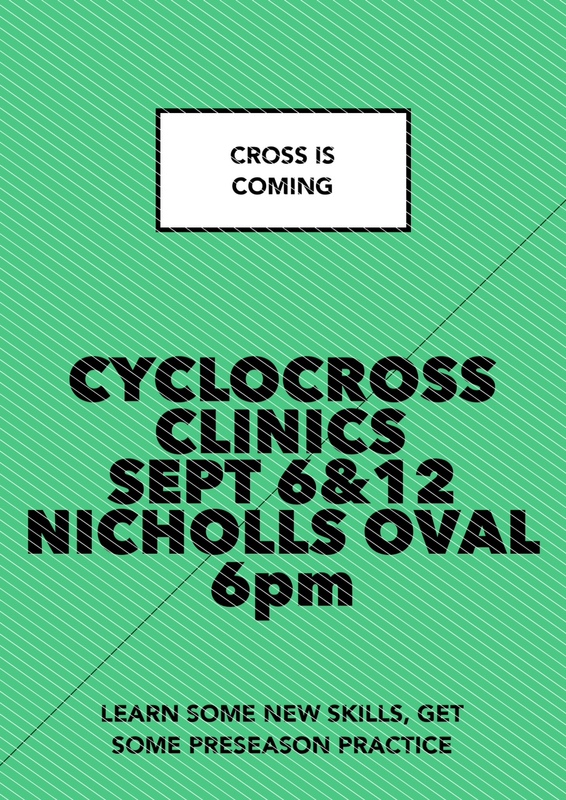 The PCC presents two FREE clinics this fall – Sept 6th and 12th 6:00pm at Nichols Oval – to be taught by experienced cross racers Jamie Elcombe and Jeff Faulds and joined Sept 6th by Pro Cyclist and Cyclocross Guru Davide Frattini! 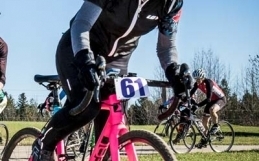 For experienced riders this is a great chance to learn some secrets from a cross pro, and for riders of all levels this is the best way to learn about cross, improve on your skills, or just practice on our cross features before the season begins!